A formula composed of a unique synergy of hyaluronic acids and an ‘NMF’ complex, which ensures an intense and long-lasting hydration. Increases the skin’s ability to restore and maintain hydration and regenerate its moisture barrier. Skin looks smooth and healthy. Following the cleansing, exfoliation and application of the treating mist, apply to the face and neck, the quantity best suited for individual skin absorption. Follow with G.M. 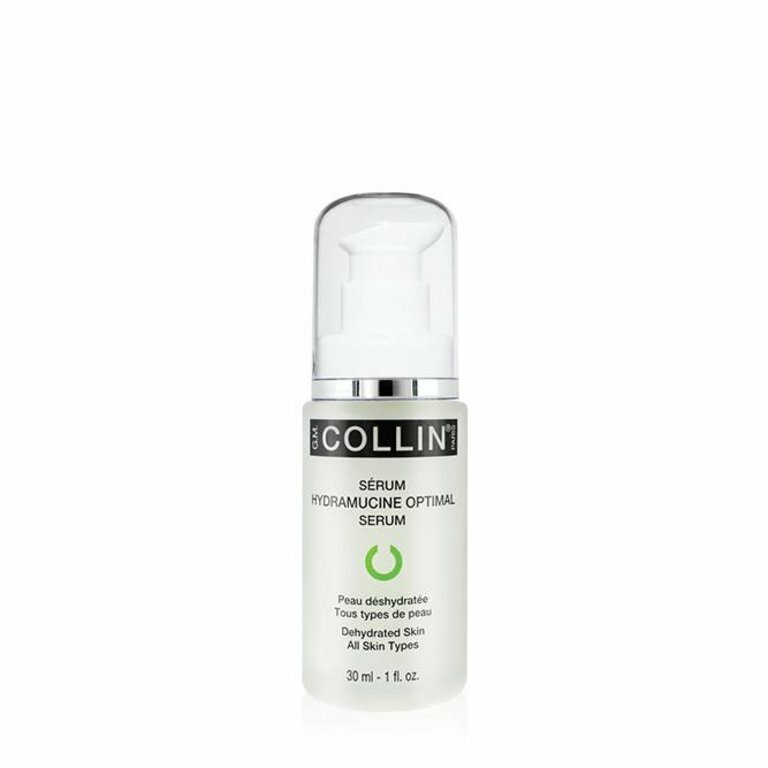 Collin’s product best suited for skin type and conditions. Use morning and/or evening according to skin condition(s).